. @BeckyLynchWWE sends a message to her #Wrestlemania opponents! Is everybody from #WWEAllentown fat? 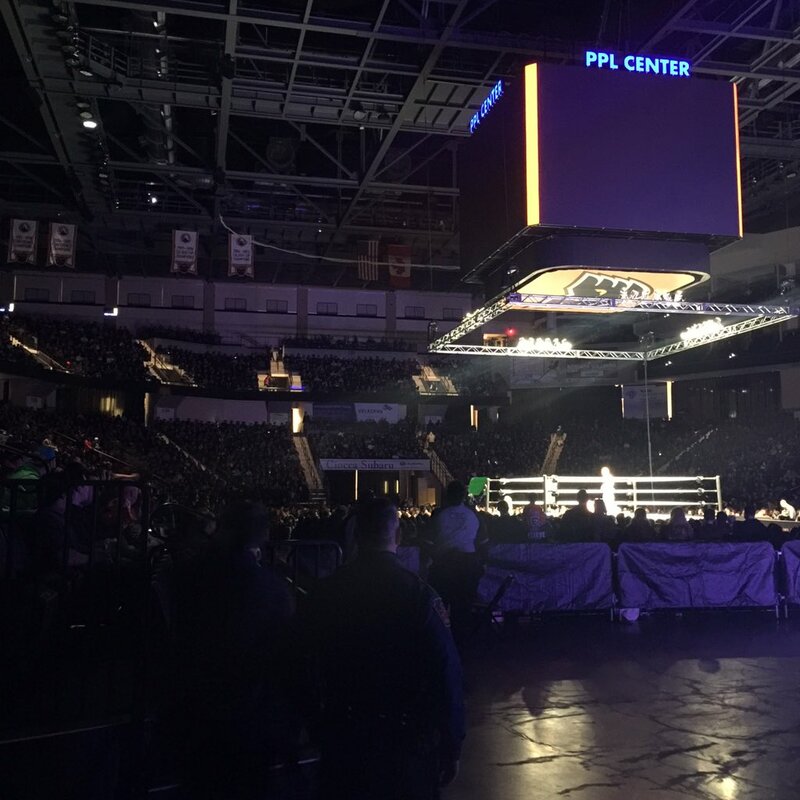 With #Raw less than 20 minutes away, the #WWE Holiday Tour continues in #WWEAllentown at the PPL Center! Out of all the places of the world that have not impressed me #WWEAllentown wins! #WWEAllentown you #Crush at sucking !